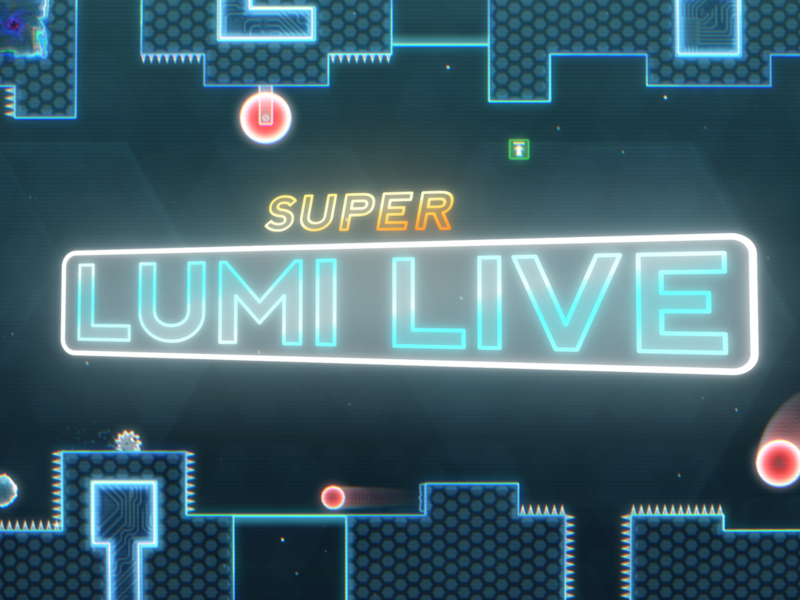 Super Lumi Live – New Seasons and Release Date! Categories: Dev Log, Update | Tags: demo, gameplay, indie, platformer, Playtest, speed run, video, Video game, Youtube | Permalink. 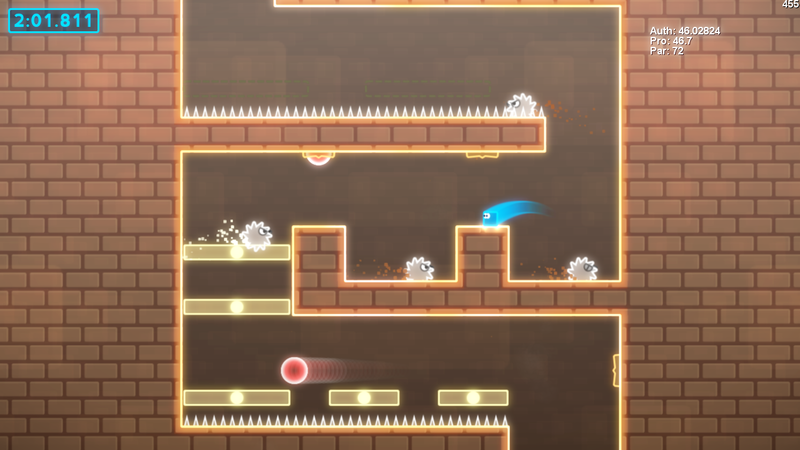 Super Lumi Live out now on Steam! 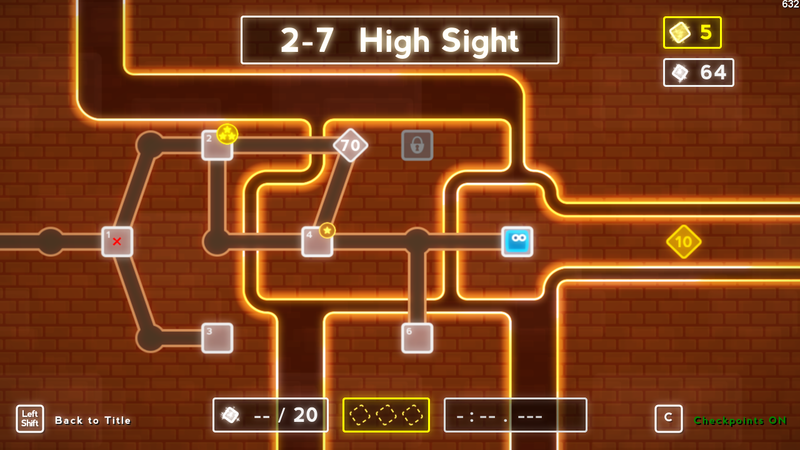 Super Lumi Live 0.13 – Steam Direct, Stats and Achievements. Super Lumi Live 0.12 – Replays and Ghosts! Copyright (c) 2007 - 2015, Ten by Twenty (tenbytwenty.com), with Reserved Font Name Nevis.